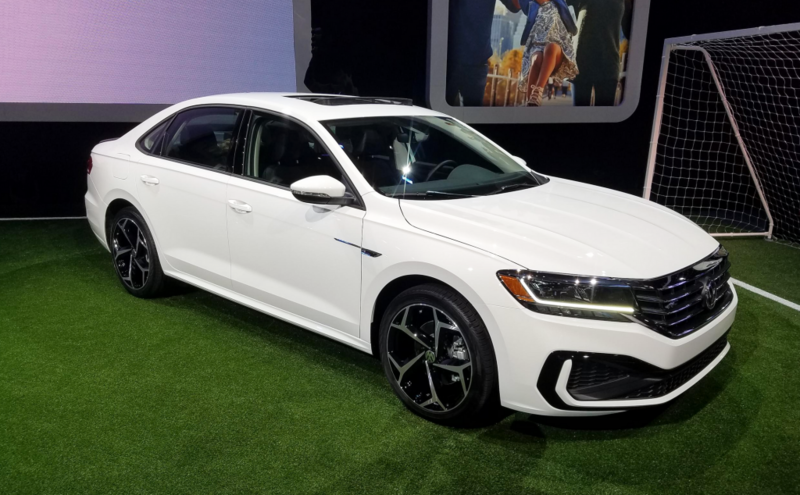 Volkswagen unveiled a thoroughly revamped version of its mainstream front-wheel-drive midsize sedan at the 2019 North American International Auto Show in Detroit. The 2020 Volkswagen Passat retains the basic powertrain and underpinnings of the previous Passat, but wears all-new body styling and a redesigned interior. The new look is highlighted by a coupe-like roofline, pronounced body sculpting, and a bold grille design. The overall motif is clearly related to Volkswagen’s Jetta compact sedan, which was introduced at last year’s Detroit Auto Show. New interior features include a more contemporary instrument panel and a glass-covered infotainment touchscreen, as well as new colors and premium materials. Volkswagen’s V-Tex leatherette and Nappa leather upholstery are available in addition to the standard cloth upholstery. The 174-hp turbocharged 2.0-liter 4-cylinder and 6-speed automatic transmission are carried over with minor updates. 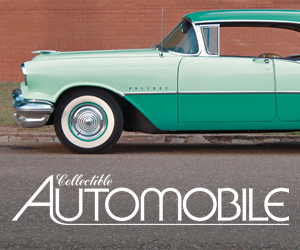 Seventeen-inch wheels are standard, and 18s and 19s are available. 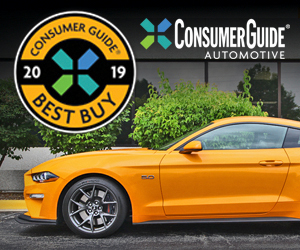 Other available features include heated front and rear seats, power-folding heated side mirrors, adaptive headlights, and a Fender-brand premium audio system. Standard safety features include forward collision warning with automatic emergency braking and pedestrian detection, blind-spot monitor, and rear cross-traffic alert. Adaptive cruise control, lane-keep assist, and a parking-assist system are available. 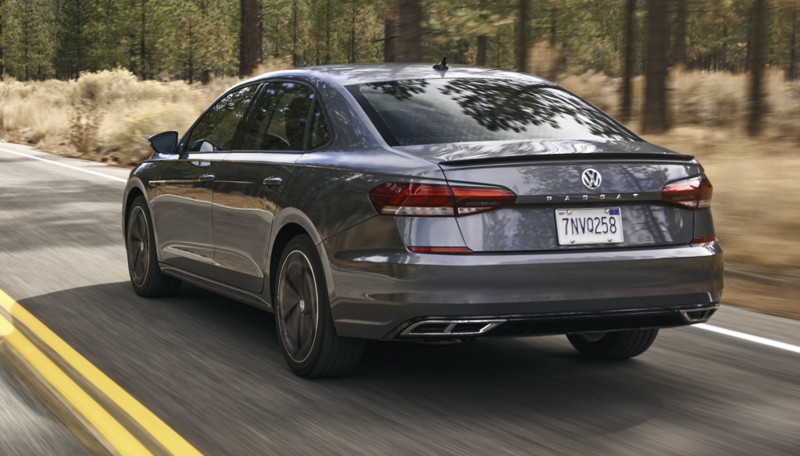 The 2020 Volkswagen Passat is slated to go on sale this summer in four regular trim levels, as well as a launch-only Limited model. Pricing and other details will be available closer to the launch date. The 2020 Volkswagen Passat isn’t a full redesign, but given the shift in mainstream buyer tastes to crossover SUVs, that may be a smart strategy. The new model retains the spacious interior—in particular, the generously sized back seat—that is a key Passat asset. And, there’s just enough new here to make the Passat feel fresh and stylistically in sync with the rest of Volkswagen’s current lineup. Written by: Damon Bell on January 14, 2019.